Vash meyl pobedil, nachisleno 17311 rub_ Neobhodimo proyti po ssyilke - www_derg_pro ! Tolko 3 dnya! started following Oleg Ivanov. Eduarda Grigoreva started following Oleg Ivanov. Oleg Ivanov posted Act of the Russian Federation of 07.02.1992 N 2300-1 (edition of 03.07.2016) "О to protection of the rights потребителей" to Purchases on the Internet. 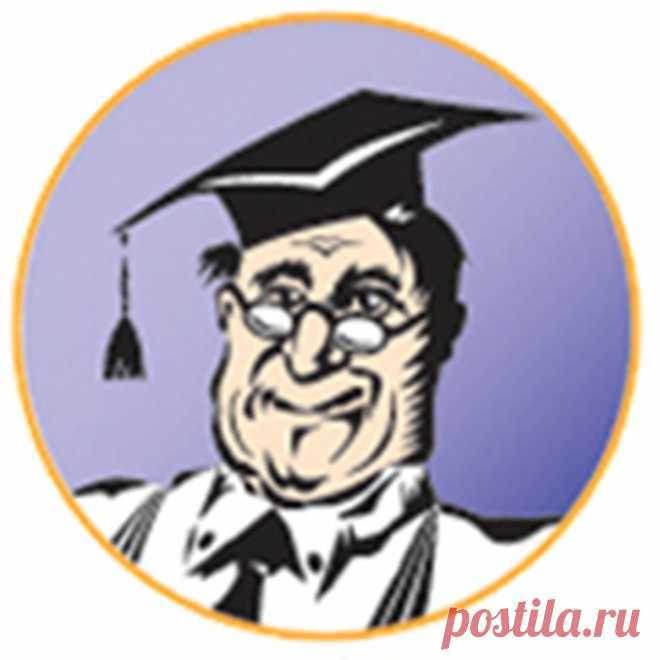 Oleg Ivanov posted Test. Whether it is possible to consider you as the shopaholic? | passion.ru to Purchases on the Internet. Oleg Ivanov reposted In the summer we wait final, festivals and new parties. Find an ideal image for any action. #hmfashion #hm to To buy H&M on the Internet. Oleg Ivanov posted As well as many Russians who learned everything pleasures of remote purchases, in recent years I fill up the cases and shoe boxes only by means of online stores. What does it give me? Advantages, undoubtedly, weight and whether there is a dirty trick? Is. Also he is especially great at the Russian owners of online stores in more detail on pokupkivinternete.ru\/pravovaya_pomosch_potrebitelyam\/article\/3 to Purchases on the Internet. Oleg Ivanov started following Shop on the Cool FEATURES screen by Mak Dolfin. Oleg Ivanov started following http:\/\/oriua.jimdo.com\/для-мужчин\/ by Gennadiy Grosu. Oleg Ivanov started following In total about footwear by Olnv . Oleg Ivanov started following To buy H&M on the Internet by H&M Russia.